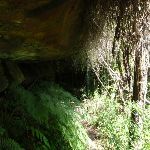 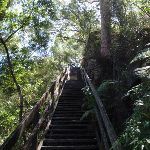 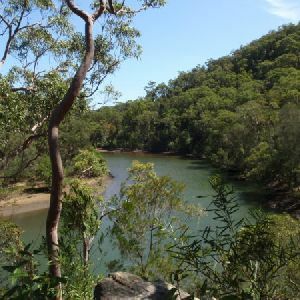 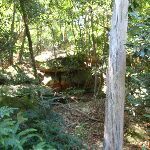 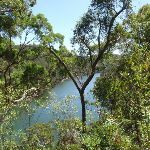 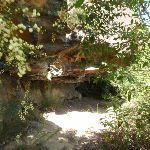 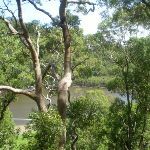 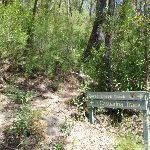 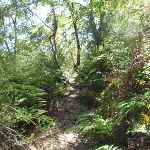 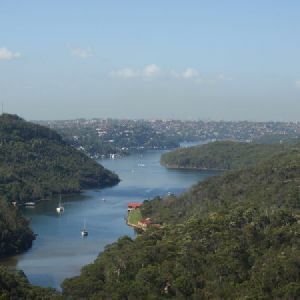 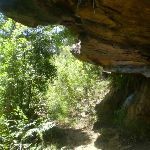 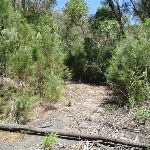 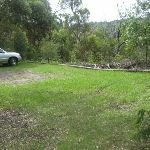 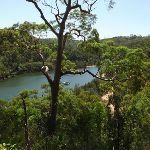 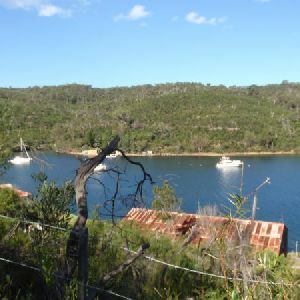 From the intersection, this walk follows the Casuarina Stairway up the long wooden staircase, climbing the long hill to the top where it comes to the lookout (and a bush track continuing along the side of the hill). 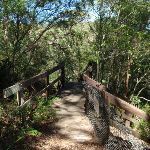 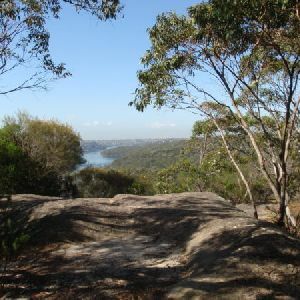 Continue straight: From the lookout, this walk follows the bush track, meandering along the side of the hill for a little while before it climbs up a short but steep rocky hill. 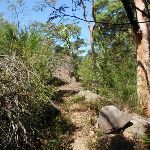 The walk flattens out again and continues along the side of the hill for a while before crossing a small stream at some boulders. 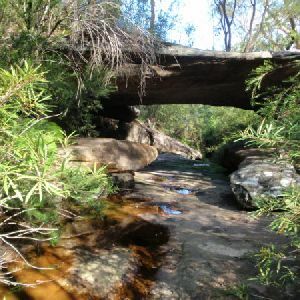 After the stream crossing, this walk climbs up a small hill and across a few rock platforms as it starts to undulate along the side of the hill. 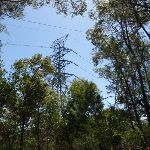 It then passes under some power lines, and climbs steeply up the hill to the large power line tower, which it passes around (keeping the tower to the right), to the intersection of the Boree Road service trail at the Casuarina Track sign. 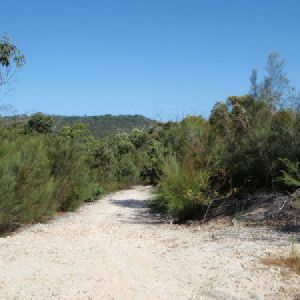 Turn right: From the intersection, this walk follows the management trail, heading away from the power line tower and through the bush until coming to the end of Boree Road a short while later. 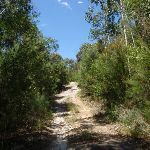 Turn left: From the intersection, this walk follows the bush track opposite the service trail, heading north away from the power line tower and along the rocky bush track. 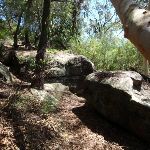 The walk undulates up and down the side of the hill for a while before coming to a large rocky outcrop. 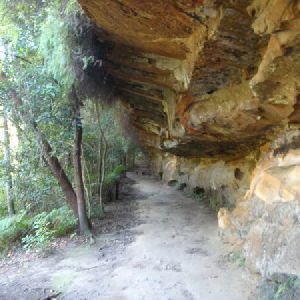 After this, the track starts to wind down the long hill, until it flattens out again and passes under a long rock overhang, then continues down the side of the hill until it comes down to the signposted intersection of the ‘Carrol Creek Track’ at the end of a service trail, and at the top of some concrete stairs. 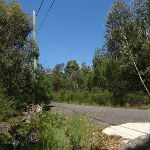 Turn left: From the intersection, this walk heads up the driveway, crossing under the power lines and passing the ‘Northern Beaches Area Office and Depot’ on the right (and a small car park on the left). 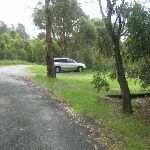 Not much further up, the driveway passes through a white gate and comes to the end of Ferguson Rd, Forestville. 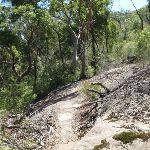 2.3km of this walk has short steep hills and another 1.4km is very steep. 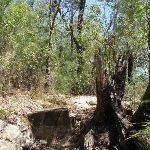 The remaining (120m) has gentle hills with occasional steps. 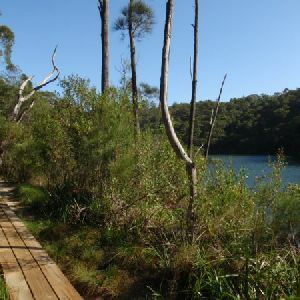 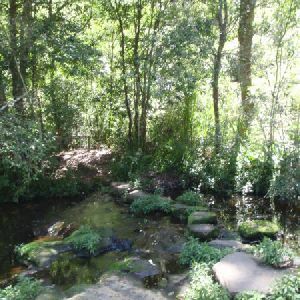 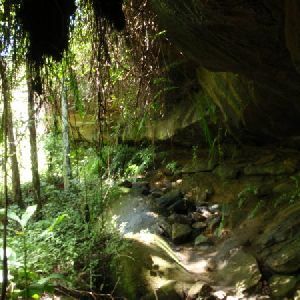 Around 3.2km of this walk follows a rough track, where fallen trees and other obstacles are likely, whilst the remaining 660m follows a clear and well formed track or trail. 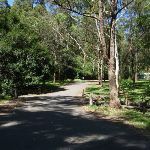 Around 3.2km of this walk has directional signs at most intersection, whilst the remaining 660m is clearly signposted. 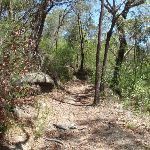 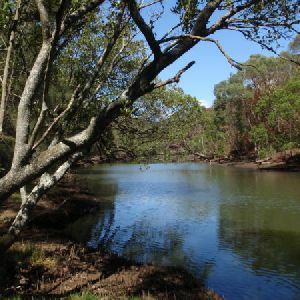 Around 3.6km of this walk requires some bushwalking experience, whilst the remaining 260m requires no previous bushwalking experience. 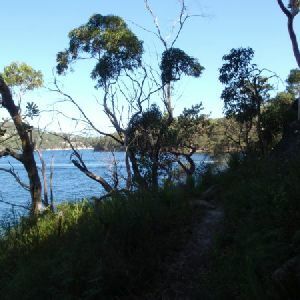 This whole walk, 3.8km is close to useful facilities (such as fenced cliffs and seats). 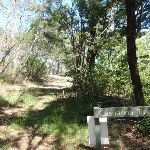 A list of walks that share part of the track with the Casuarina Track (Davidson Park to Ferguson St) walk. 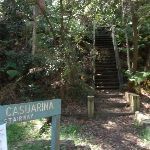 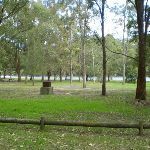 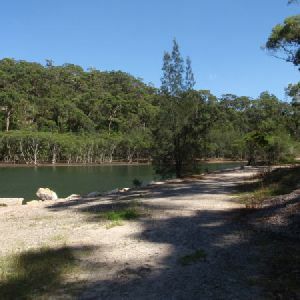 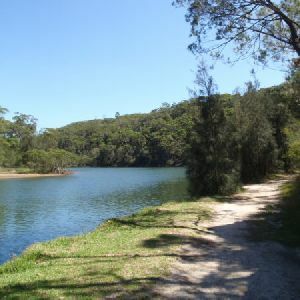 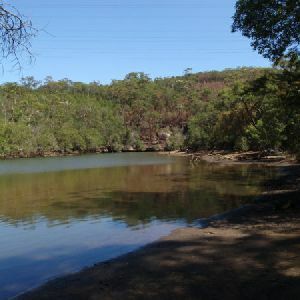 A list of walks that start near the Casuarina Track (Davidson Park to Ferguson St) walk. 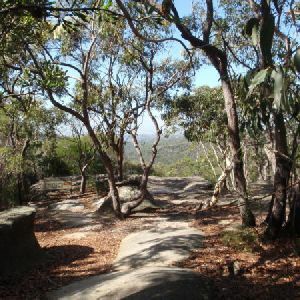 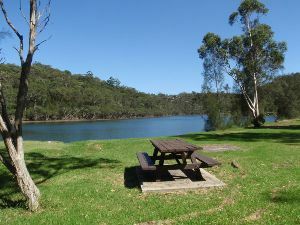 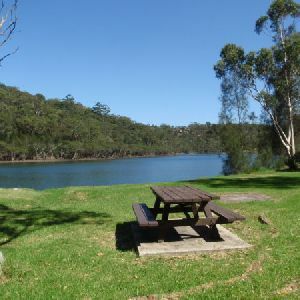 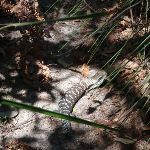 http://new.wildwalks.com/wildwalks_custom/includes/walk_fire_danger.php?walkid=nsw-gariganp-ctptfs Each park may have its own fire ban, this rating is only valid for today and is based on information from the RFS Please check the RFS Website for more information.